Increasingly businesses are providing EV (electric) company cars to their employees. They are significantly cheaper to run, provide tax savings for employer and employee and the BIK (benefit in kind) is 0% compared to 20% for some vehicles. For companies, the charge units themselves are inexpensive to run and require very little servicing. 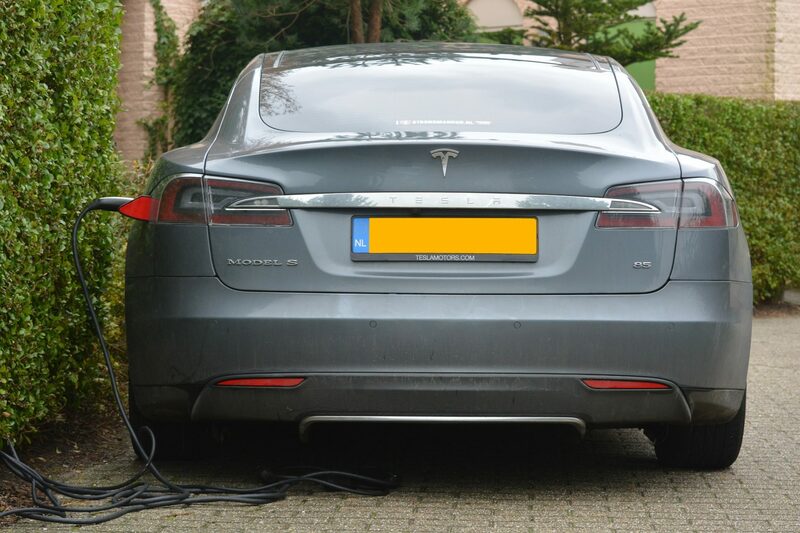 At NPS we can help you install and maintain electric car charging points at your premises and at your employees homes. There are also funding and grant schemes that can help you to offset the initial installation cost. Installing charge units in your premises supports your fleet and are inexpensive to install and run. Smart meters show you how much it costs to charge your vehicles and make it easier to reimburse employees costs. Charge units also demonstrates your green credentials to customers and employees. As hybrid and electric vehicle adoption increases, increasing numbers of developers are including charging stations in their new build and refurbishment plans. EV and hybrid owners are often young, affluent, desirable consumers and making your build an attractive destination is an obvious consideration. At NPS we are experts at giving you expert advice on the best system to suit your needs. 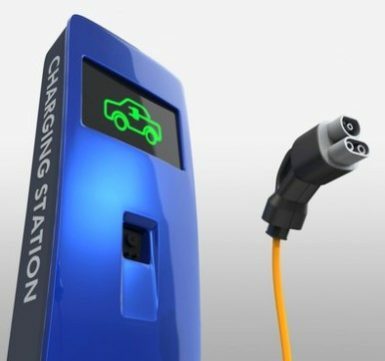 We can help you keep costs down and demonstrate several ways to help pay for installation costs, for example free charging to certain customers or advertising on the charging stations. Charging stations demonstrates that you are a modern, innovative, green conscious developer, as well as helping your clients build desirable destinations.